We have 4 new coupons today for Kellogg’s products. 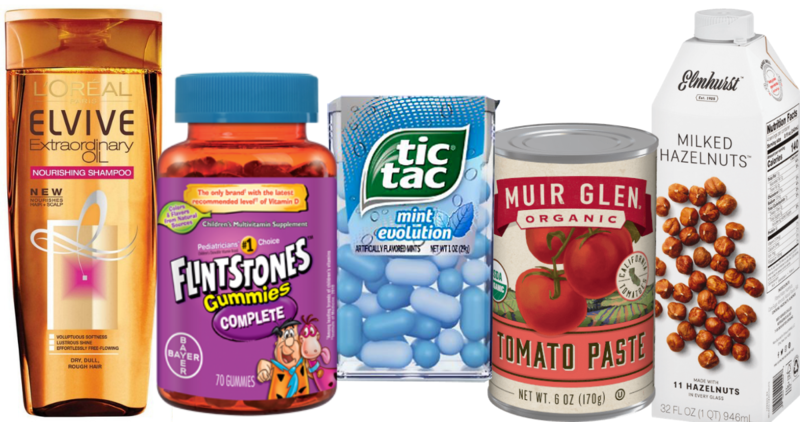 Plus, we have some coupons deals including 4 freebies, like FREE organic tomato paste! 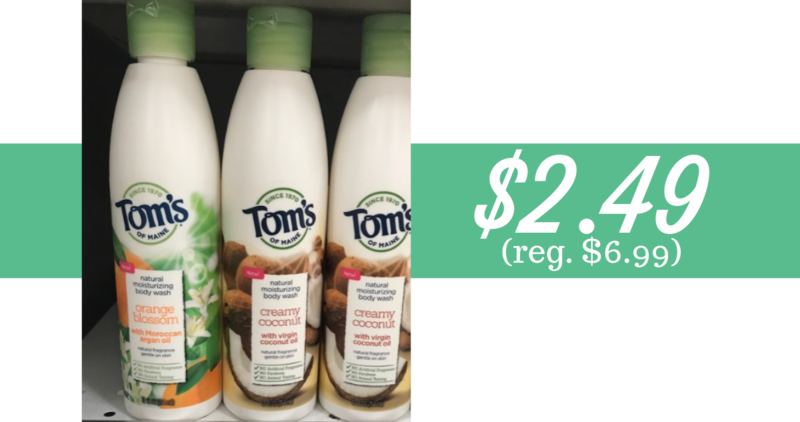 You can use this new Tom’s of Maine coupon with a clearance deal at Publix to get their natural body wash for just $2.49 (reg. $6.99). 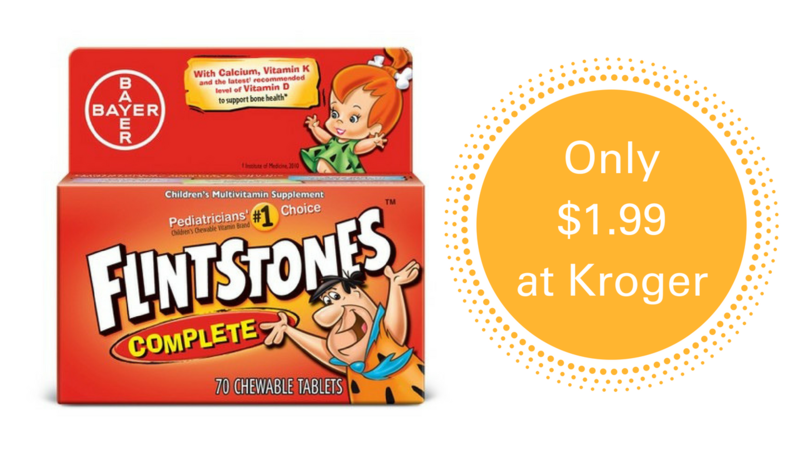 Head over to Kroger where you can use this high-value printable Flintstones Vitamins Coupon to grab some kids multivitamins for just $1.99! 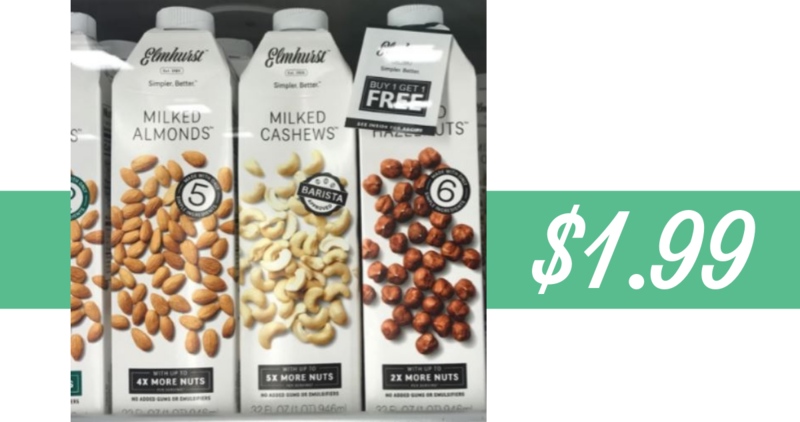 We have a new Elmhurst coupon you can use to save on nut and plant based milk beverages. Here are 2 deals to grab at Publix or Target. Starting Sunday you can make money to buy L’Oreal Hair Care! 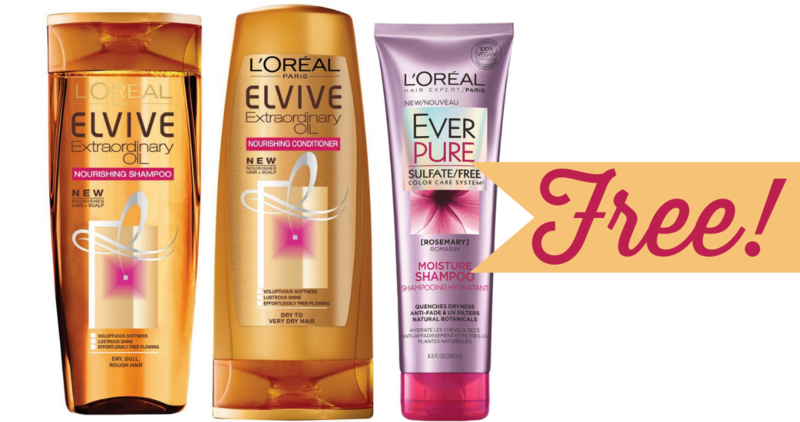 Grab (3) L’Oreal Hair Care products and you’ll get an $8 ExtraCare Buck back. 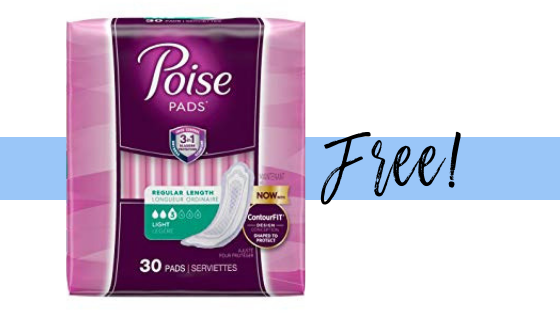 Heads up, you can get free Poise pads or liners at several stores with a printable coupon and Ibotta rebate! Check out the scenarios. 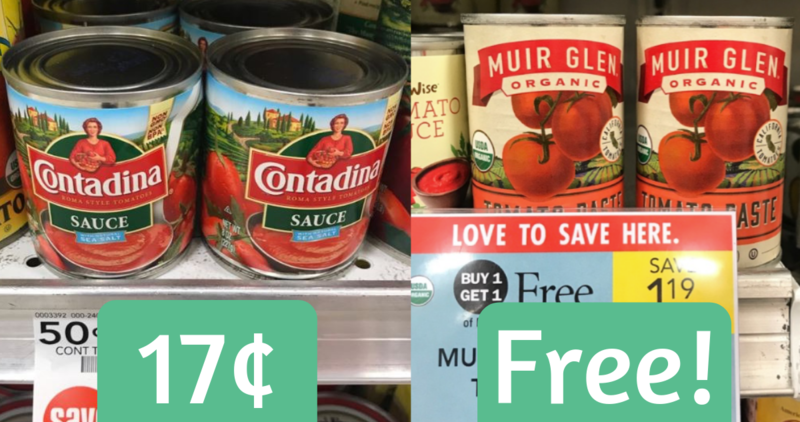 Right now, you can use this Muir Glen coupon to get 3 cans of organic tomato paste for FREE at Publix. Plus, grab Contadina Tomato Sauce for 17¢. 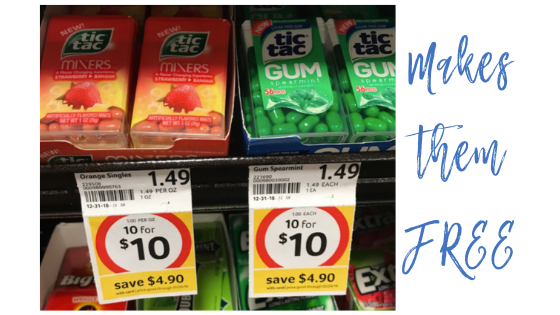 For the next two weeks, score free Tic Tacs at Bi-Lo! 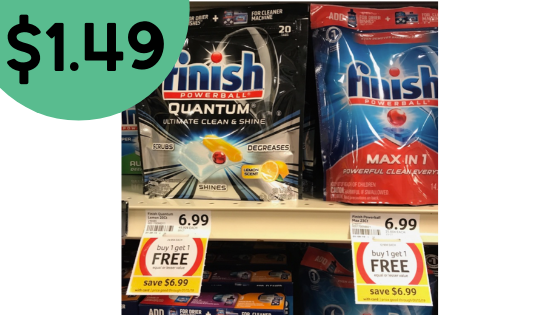 Grab Mixers or Gum and don’t pay anything after an insert or printable coupon below! Hopefully you grabbed a few papers last weekend with the high value Finish coupons. Here are the best deals this week. Grab them as low as 7¢ per load!